illumination by pressing the <U> button. panel. 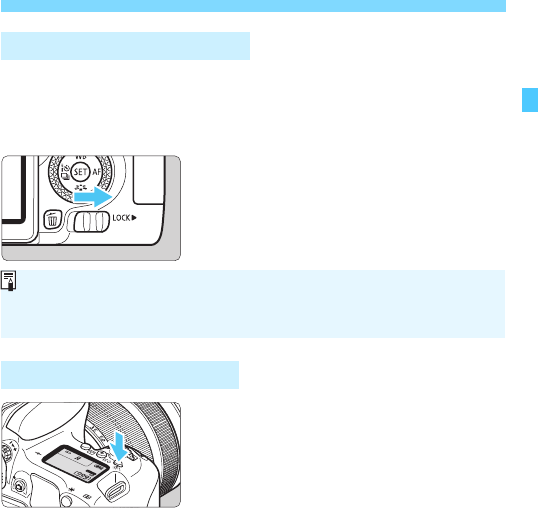 On the shooting settings display (p.56), [LOCK] will be displayed.